Full Color Banners Now Available. Sizes 4’X2′, 6’X2′ and 8’X2′ (vertical or horizontal). Artwork should be 300dpi to size (minimum 150dpi). File formats accepted. (Photoshop, Illustrator, PDF, EPS) Convert all fonts to art / outlines. 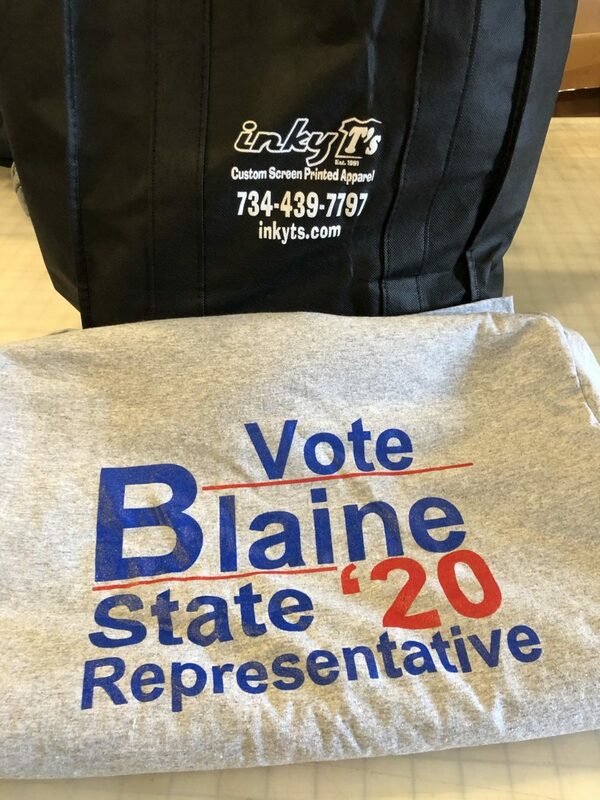 Austin Blain for State Representative 2020 thank you for the order. Thank you, Dundee High School Japan Club for the continued business. Enjoy your shirts. 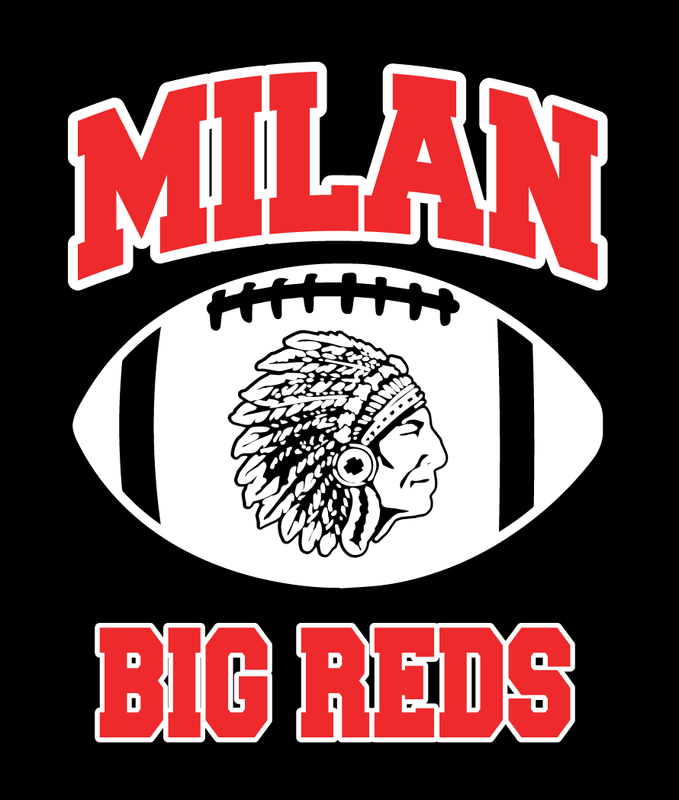 Going through old artwork files and found old Milan Big Reds artwork. 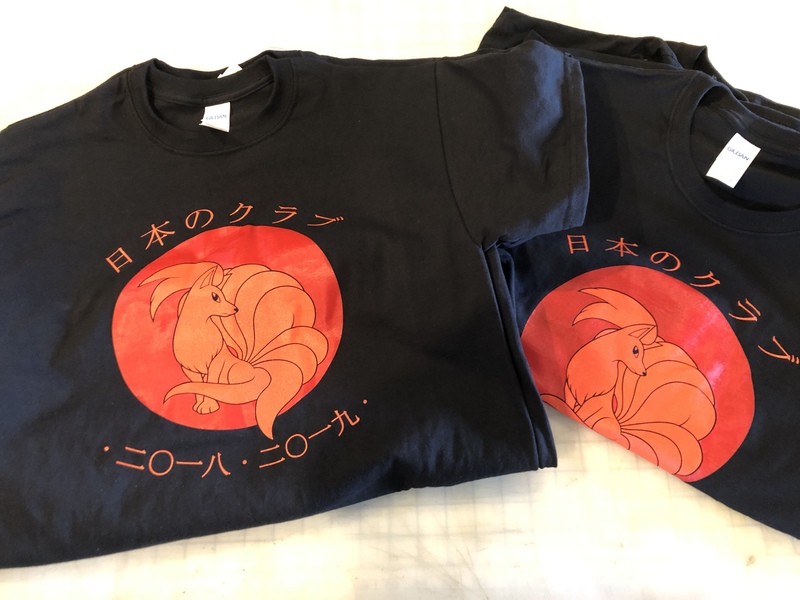 A lot of the work we do is actually for other shops and stores that sell t-shirts. And if my memory serves me these files were created for the Cottage of Milan (Inky T’s was one of their suppliers of Screen Printed shirts back in the early 90’s). 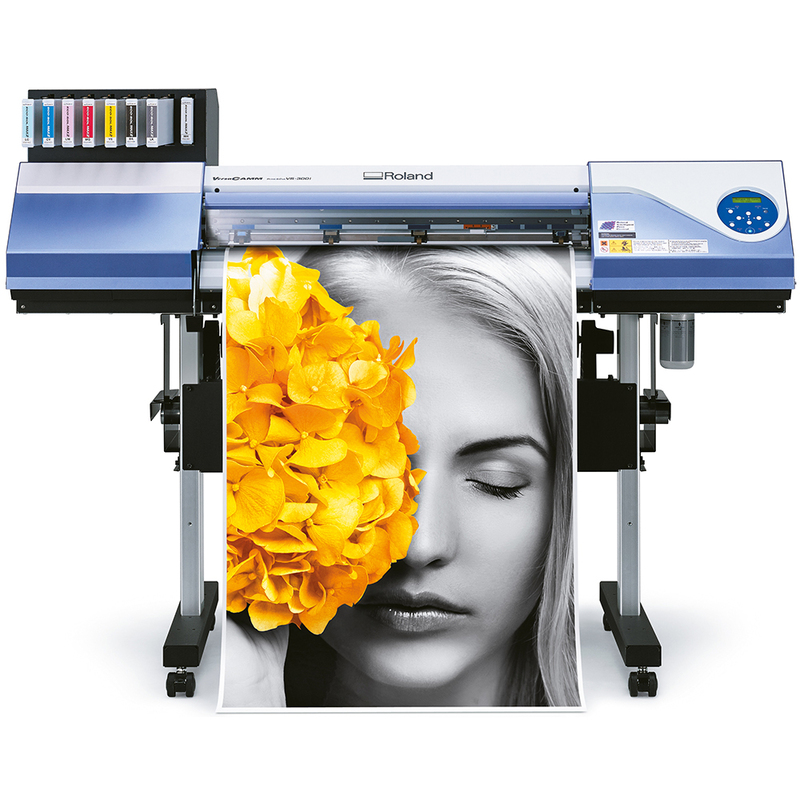 We are excited to announce the purchase of a Large Format Digital Printer to add a whole host of new offerings. This printer will allow us to print full color vehicle graphics, short run and individual custom apparel items, custom window decals, wall graphics, full color banners and More. Please sign up to receive our emails.